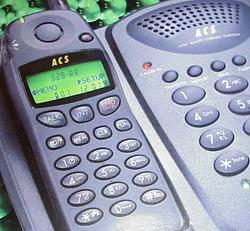 The CT was one of our most expensive phones in 1998-1999. This powerful system features a range of up to 50km and is configured to work as a permanently installed car phone. 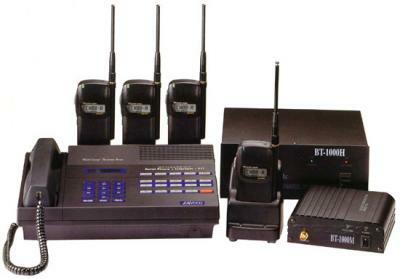 If desired, the user may add a portable handset which will receive its signal from the CT8500 mobile remote unit. These systems are brand new and will be sold on a first come first serve basis.